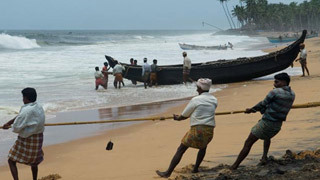 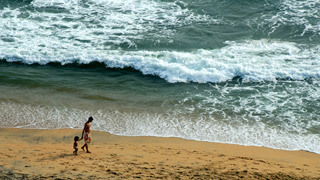 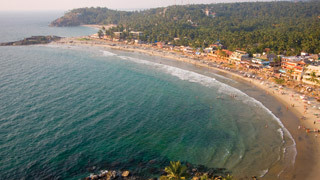 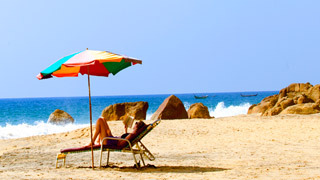 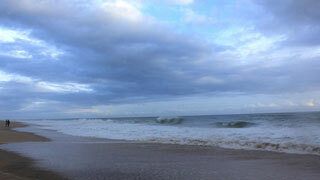 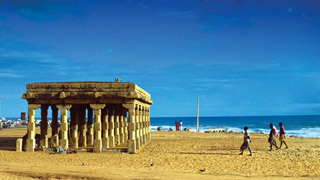 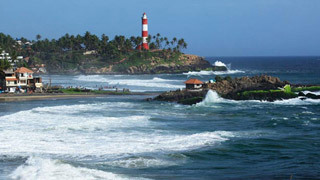 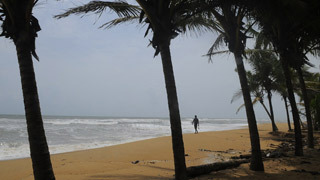 The pristine Kappil Beach and backwaters is situated 7 km away from Varkala, the famed beach destination. 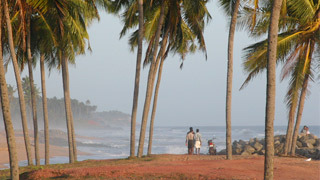 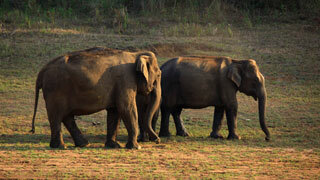 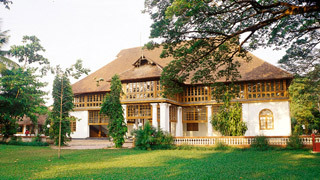 The ideal blend of the backwaters and sea, itoffers an idyllic escape from the world. 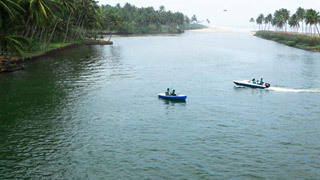 Located close to the capital city of Thiruvananthapuram, people come here to enjoy the scenic backwaters and the various water sports options. 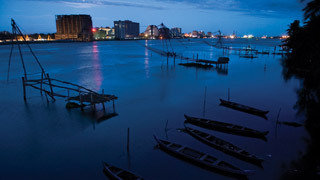 It is a peaceful area with ample chances to simply relax or take a comforting boat ride. 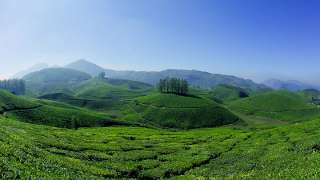 The Kodi Hills nearby offers a breath-taking view that is sure the capture the hearts of all those who make the trek up the cliff. 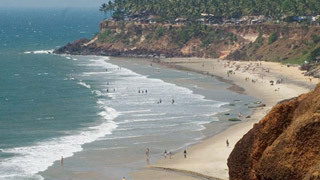 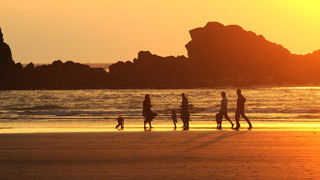 A drive along the coastal road is also a delightful way to experience the delightful view.